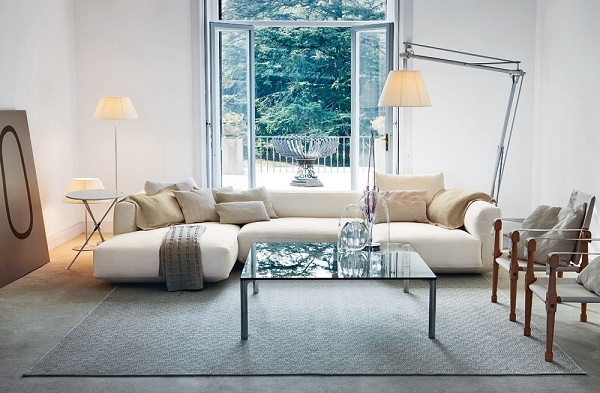 A variety of modern Italian sofas are available in market in order to beautify the inner of room. 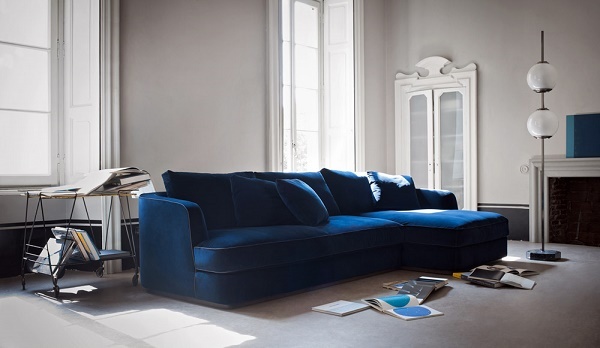 The collection of Italian sofas varies from style, design, size and more. 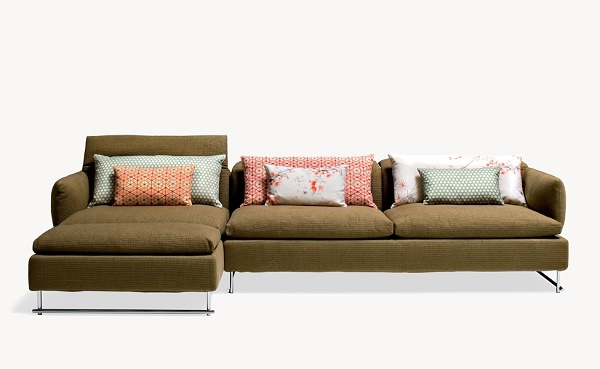 When it is time to buy, modular sofas made in Italy may be worth choosing. It allows extended or large family where sectional and combined sofas never perform perfectly. While looking for modular sofas, it is absolutely quite hard to find the right place where well-featured sofas made in Italy are provided. If you are in trouble to choose the right brand you desire, the content may guide you knowing some of the best collection of modular sofas characterized by Italian brands. It is a product of Italian brand ‘Moroso’ designed by Urquiola Patricia. The main material of the collection is fabric launching in 2006. The features are excellent. Living Divani launched it in 2002. 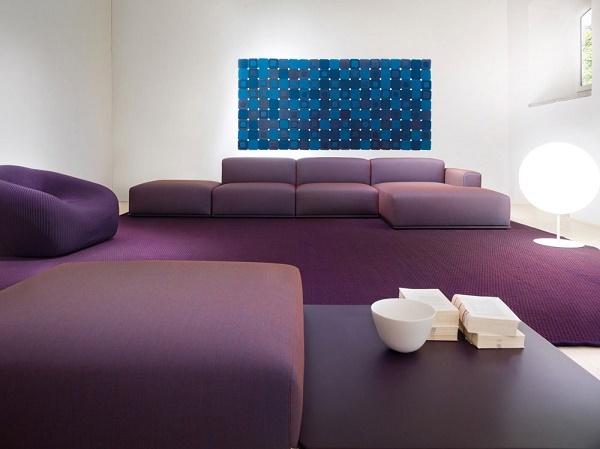 Prominent designer Lissoni Piero designed it with fabric. It is perfect on size to set up and features are excellent. It has very recently launched in marketplace. It is designed by Lazzeroni Roberto. Flexform Mood characterized it with fully fabric that ensures excellent features. It is recent collection of Paola Lenti designed by Carrasco Victor made with fabric. Long relaxation will be provided from here by using this collection. It is including a small table. It assures a modern look never lost after a while. It is a series of Zanotta designed by well-known designer Palomba Ludovica+Roberto and launched in 2012 containing of fabric. It ensures excellent look having quality features.